Call me a geek (why break a habit? ), but I can’t wait to eat and play at inamo in the West End. 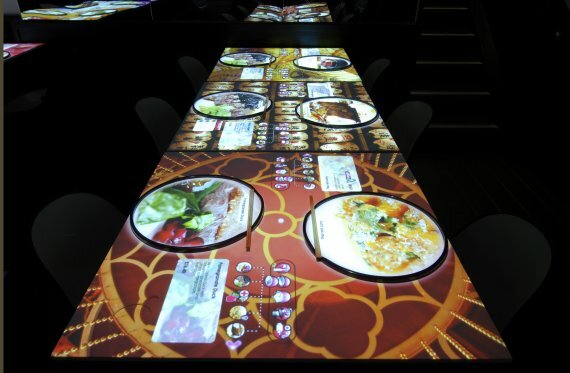 I honestly don’t care what the food’s like, I just want to fool around with the interactive touch tables – browse through the menu with on-plate previews, change the tablecloth design, order food by touch, book a cab and just muck about. Anyone been?